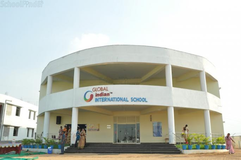 Admission process will start in 1st December.,Prospective parents interested in admission at Gitanjali Schools are requested to fill out an Admissions Enquiry Form which is available at the respective school campus front office starting on November 1st at Gitanjali Devashray, December 1st at Gitanjali School and Gitanjali Devshala and January 1st at Gitanjali Devakul. 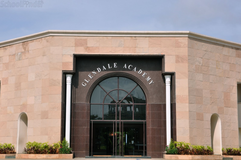 Parents should note that admissions are based on availability of seats in any class therefore submission of an Admissions Enquiry does not guarantee admission. 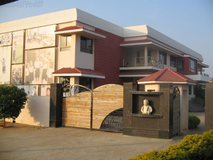 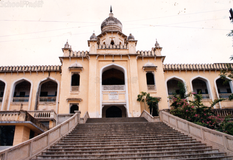 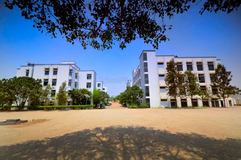 Best schools in Hyderabad, Best schools in Begumpet, Best IGCSE schools in Hyderabad, Best IGCSE schools in Begumpet, Best Coed schools in Hyderabad, Best Coed schools in Begumpet, Best English medium schools in Hyderabad, Best English medium schools in Begumpet.